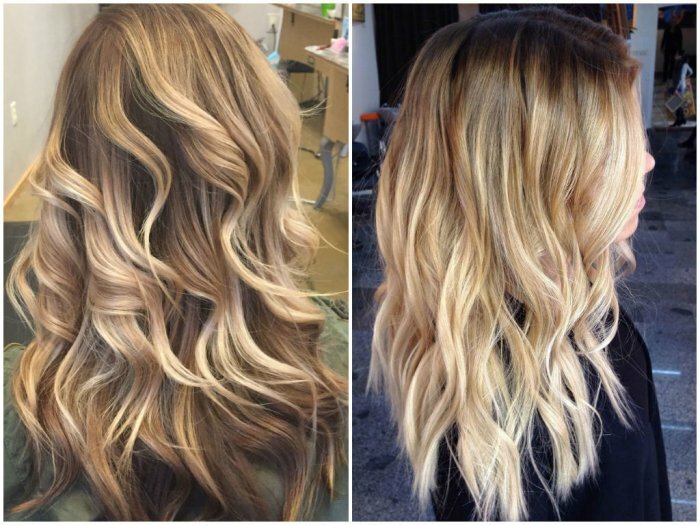 The blonde balayage hair color is the undying classics of dyeing. 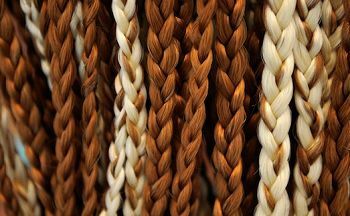 Various shades of the popular blonde palette have the unlimited potential of revealing the true beauty of your tresses. 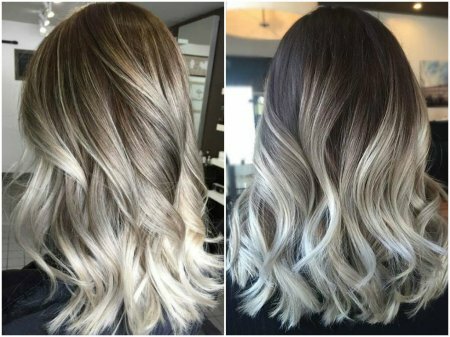 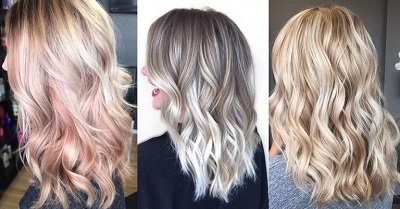 Oftentimes, even balayage for blondes consists of coloring the fair strands into a similar tone, because the main purpose and principle of this dyeing technique is to manifest the glorious and natural play of color in your magnificent locks, not to draw more attention to your appearance. 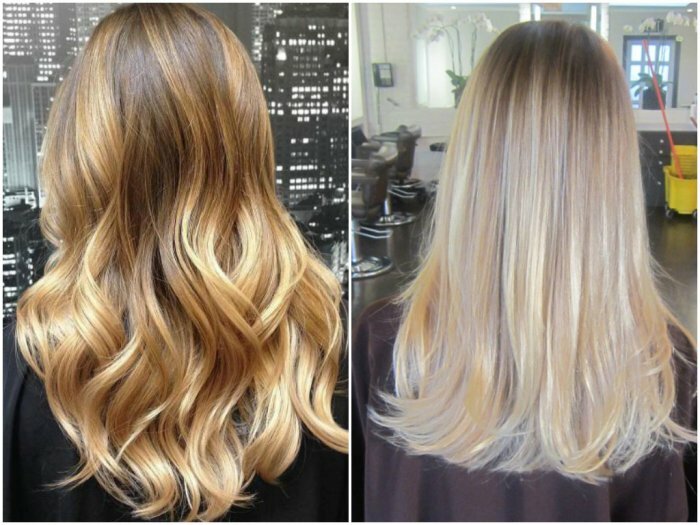 The blonde ombre strives to achieve similar goals, though in this case, the play usually consists of striking contrasts. 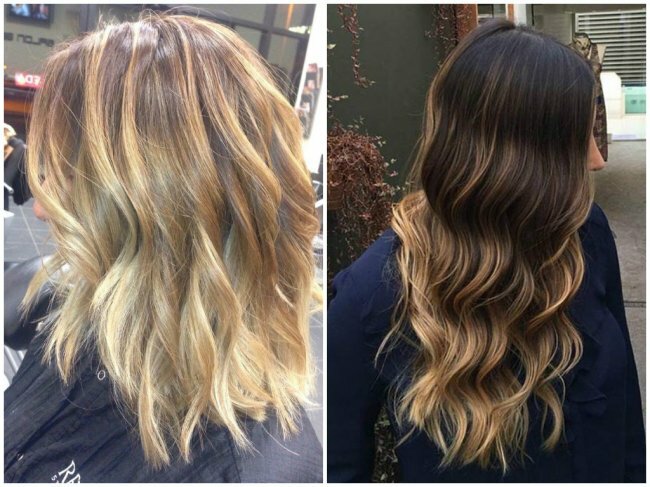 Blonde ombre hair can be seen on natural brunettes almost everywhere; it's the new tendency toward locks with highlights that is beginning to separate balayage lovers from those who prefer ombre. 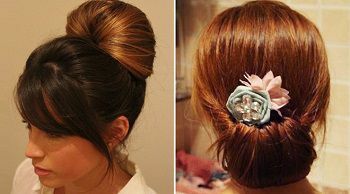 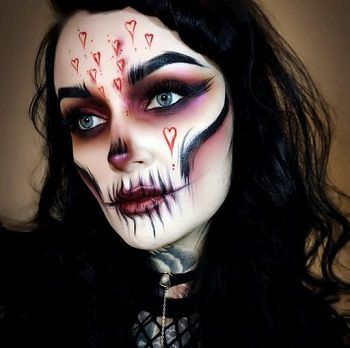 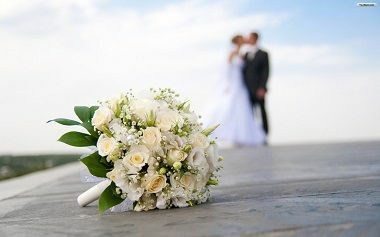 Do not hesitate to make use of these novel ideas; your beautiful hair undoubtedly deserves utmost attention. 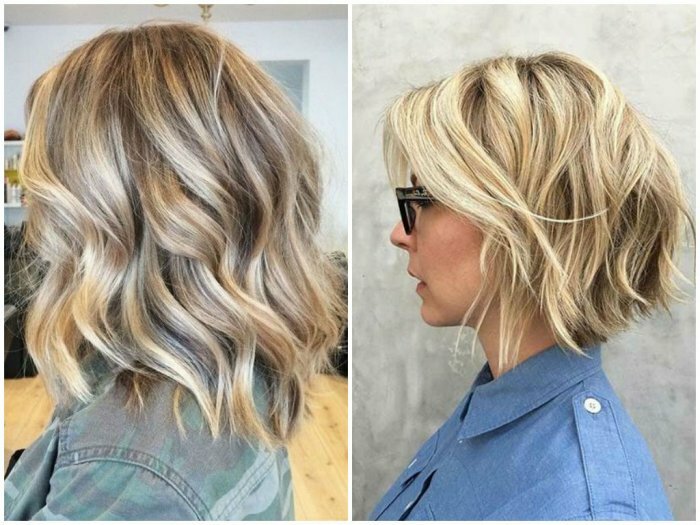 Ash Blonde Hair with Highlights ..
64 Stylish Dark and Light Blonde Balayage Looks ..
36 Blonde Balayage with Caramel, Honey, Copper Highlights ..
45 Trendy Blonde Balayage and Ombre on Brown Hair ..